truer words were never spoken. 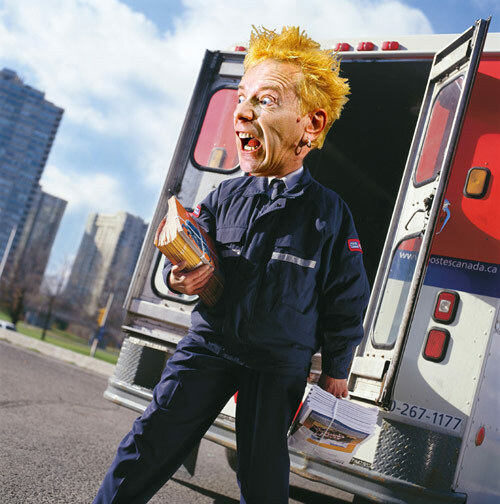 you sure johhny rotten never worked for the post office? i wouldn’t be surprised if you told me he had. tomorrow is monday. bring. it. on. ‹ drinking and dri… no, wait. drinking and blogging.